Online: Buy your tickets here! Box Office: Box Office ticket sales begin two weeks prior to performance. Monday-Friday | 9 a.m. - 4 p.m. Note: The auditorium opens 30 minutes prior to show times. 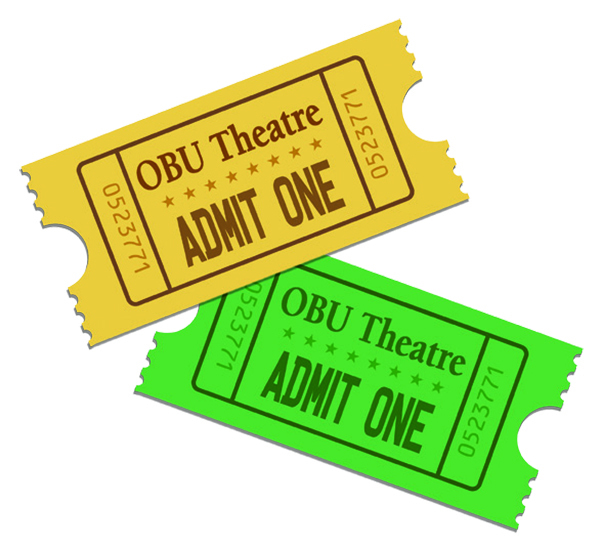 September 14 @ 7:30 p.m.
OBU College Players present an evening of short plays written and directed by OBU students. These plays are presented in “workshop” format, which means attention is placed on the audience hearing the written word rather than upon viewing spectacle. The audience will give feedback to the playwrights at the conclusion of each play. With a royal wedding near, four lovers escape the decorum of the aristocratic courts, eluding tradition and etiquette on one fateful, exhilarating night in the woods. They become pawns in the battle between Oberon and Titania, the king and queen of the supernatural fairies. 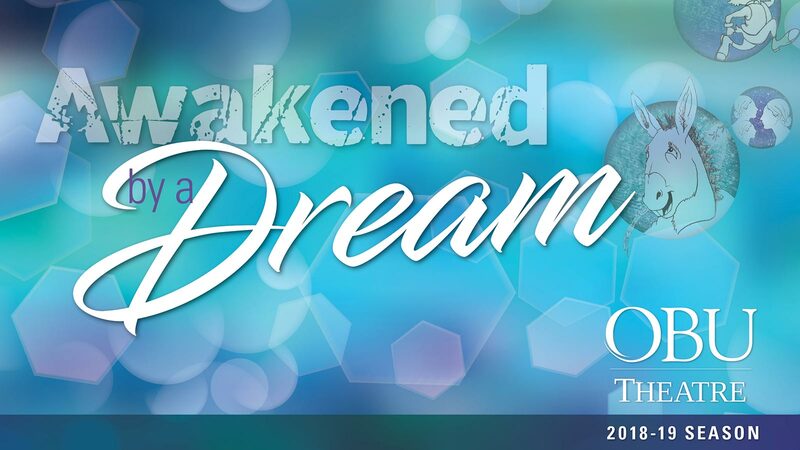 Enter an enchanted world of dreams where fairies fly, a donkey bursts into song, and love potions can change hearts. What ensues is magic, dance, fickle infatuation, shape-shifting and madcap antics which provide a magical, and often humorous, exploration of romance, love and marriage. Shakespeare’s raucous humor and wondrous imagery makes it easy to see why this play has remained an audience favorite for more than four hundred years. Most appreciated by those 13 and up. When Alice falls down a mysterious rabbit hole she stumbles upon a magical fantasy world where anything can happen. Take tea with the Mad Hatter, meet the White Rabbit, grin with the Cheshire Cat, and play croquet with the Queen of Hearts, but whatever you do . . . don’t lose your head! Lewis Carroll’s classic characters spring to life in an enchanting show for the whole family, bursting with music, madness and mystery. One of Chekhov’s best-known plays, Three Sisters is a subtle but powerful story of close-knit siblings who, having fallen from their place in the upper class, must reassess their dreams and aspirations in the face of a rapidly changing social order. In this stunning new translation, Laurence Senelick presents a fresh perspective on the master playwright and his ground-breaking dramas. He brings this timeless trial of art and love to life as memorable characters have clashing desires and lose balance in the shifting eruptions of society and a modernizing Russia.